At the Deutsche Bundesbank, Dr Heike Winter is responsible for policy issues relating to the retail payments. This comprises committee work in the Eurosystem and in the German banking industry as well as analyzing of market developments in payments. After completing her degree in economics, Dr Winter worked at an institute for economic theory. 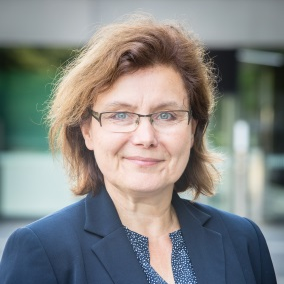 She joined the Deutsche Bundesbank in February 1999, working initially in the Public Relations and Economic Education Departments before transferring to the Payments Department in March 2007. Check out the incredible speaker line-up to see who will be joining Dr Heike.